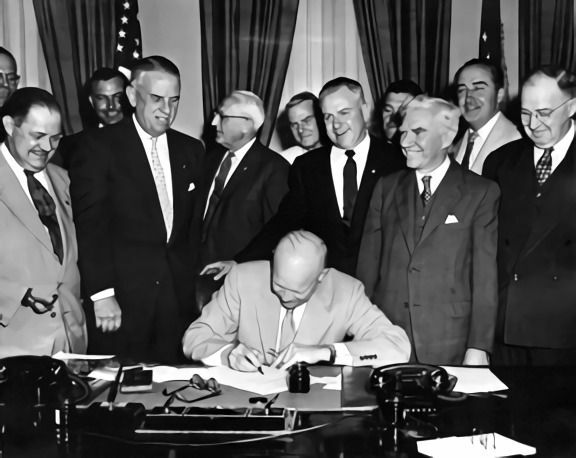 Steel Horse Rally Inc. president Dennis Snow and Fort Smith Mayor George McGill are excited to announce a new addition to the 5th Annual Steel Horse Rally that honors all who have served our country. 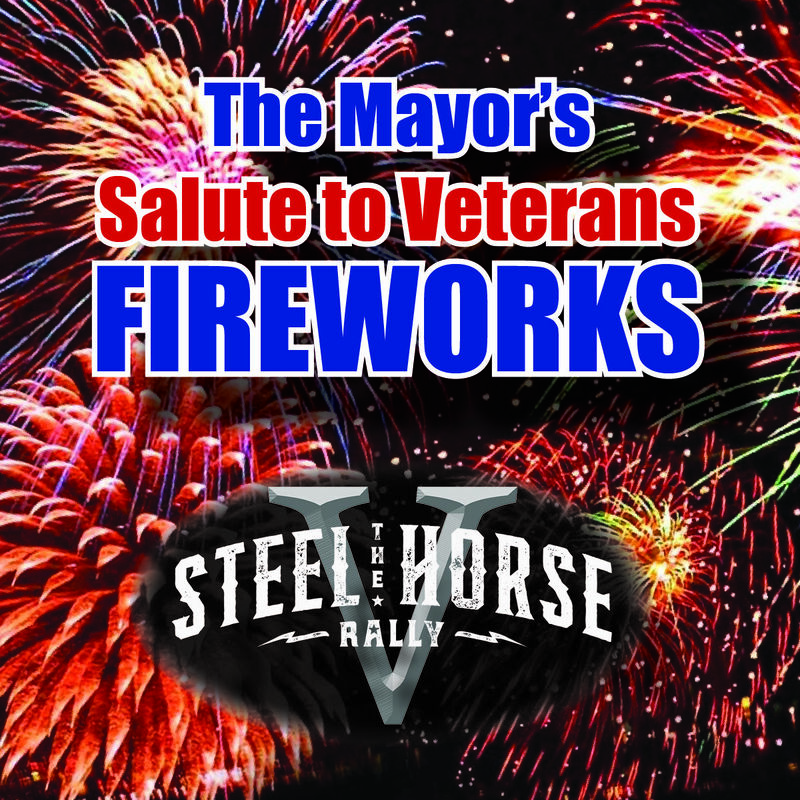 Mayor McGill is proud to announce the Mayor’s Salute to Veterans Fireworks display that will take place during the 5th Annual Steel Horse Rally and concert at dusk on Saturday, May 4th over Harry E. Kelley/Riverfront Park. 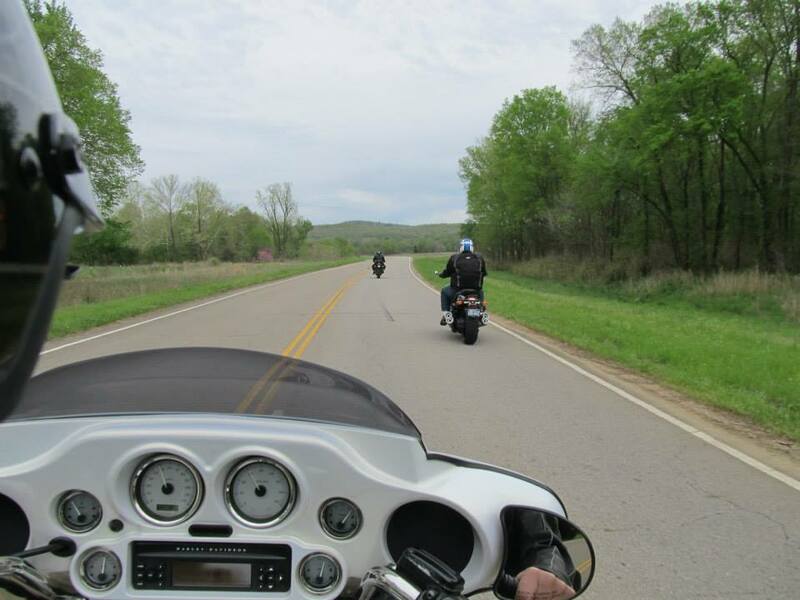 “We want our guests for the Steel Horse Rally to experience the Arkansas River Valley at it’s very best, meeting the great citizens and enjoying our fun places to take your steel horse,” said Fort Smith Mayor George McGill. 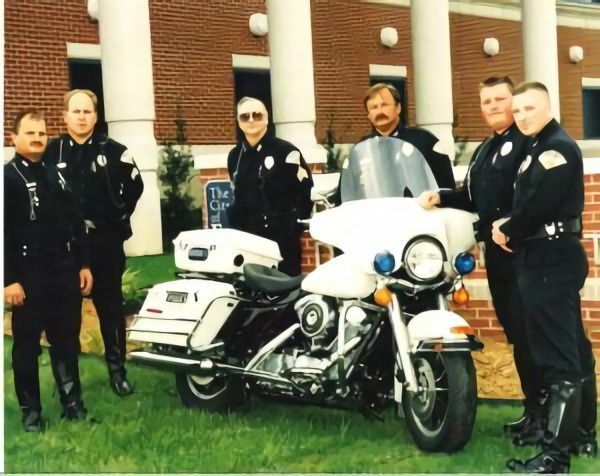 The Steel Horse Rally Inc. is a non-profit charity that is dedicated to honoring all who serve and helping local charities and the community. 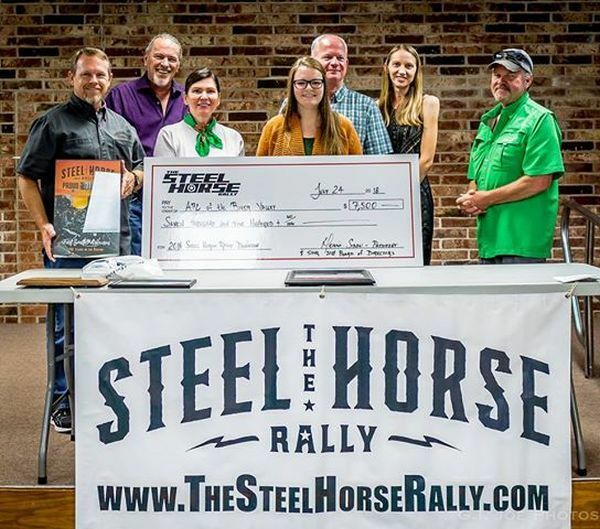 The Steel Horse Rally Inc. board of directors has selected four local charities to benefit from the 2019 rally: The Buddy Smith Home for Veterans, the Fort Smith Museum of History, Antioch for Youth and Family, and the Children’s Service League. 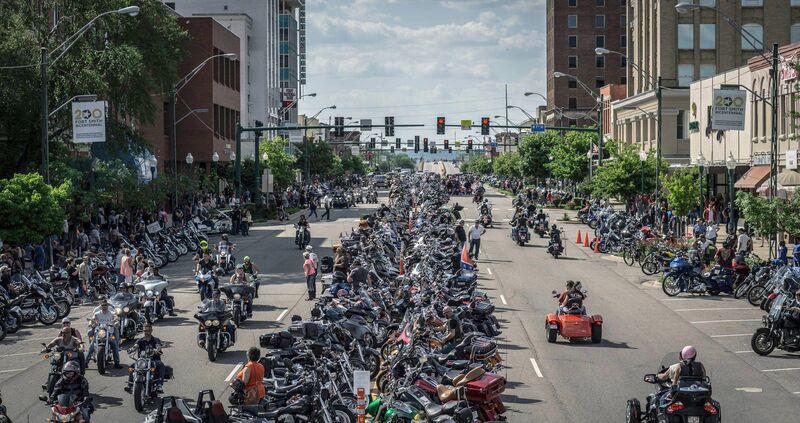 The 5th Annual Steel Horse Rally roars into Fort Smith, May 3rd and 4th, 2019. 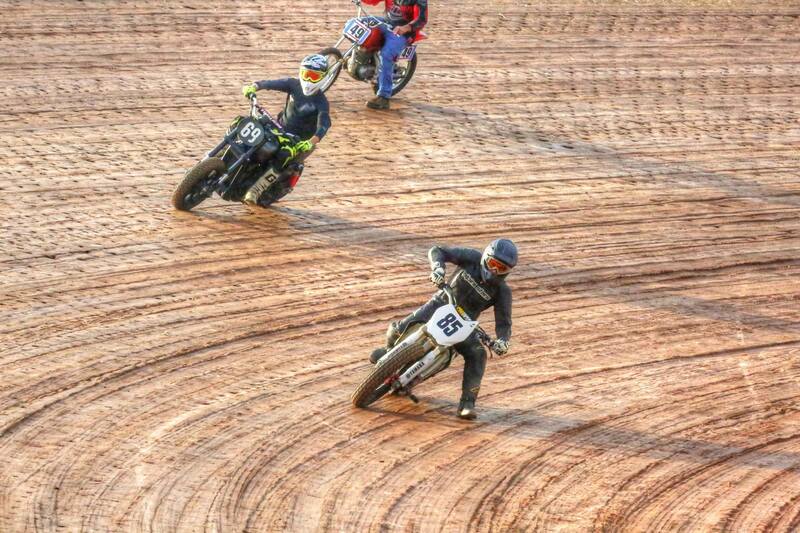 This year’s rally will feature unique events that draw people from around the country like the professional and amateur motorcycle racing at the Steel Horse Rally Shootout on Friday, May 3rd at Tri-State Speedway. 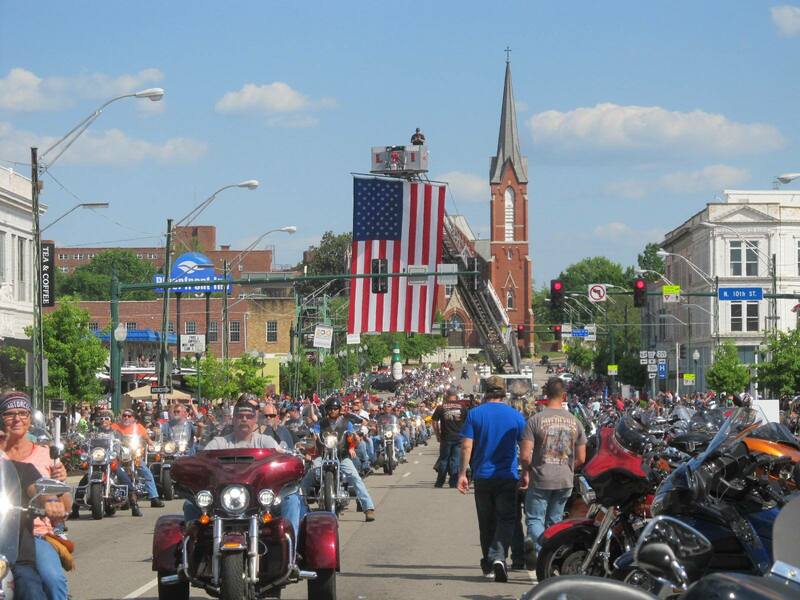 The rally also has events that are fun and free for the entire family, like the annual Birds of Prey Show, Saturday, May 4th at 9 a.m. at Cisterna Park and the annual Motorcycle Parade, Saturday, May 4th at 4 p.m. which rolls down Riverfront Drive and Garrison Avenue. The inaugural event was held in 2015 and in less than 5 years, it has grown into one of the premiere events in the region. 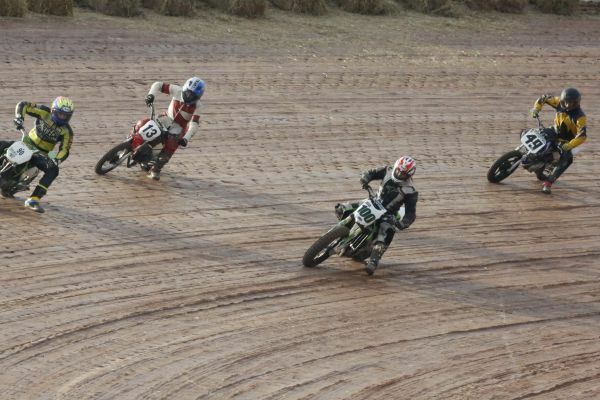 The Steel Horse Rally is one of the fastest-growing motorcycle rallies in the country with an attendance of more than 100,000 people. 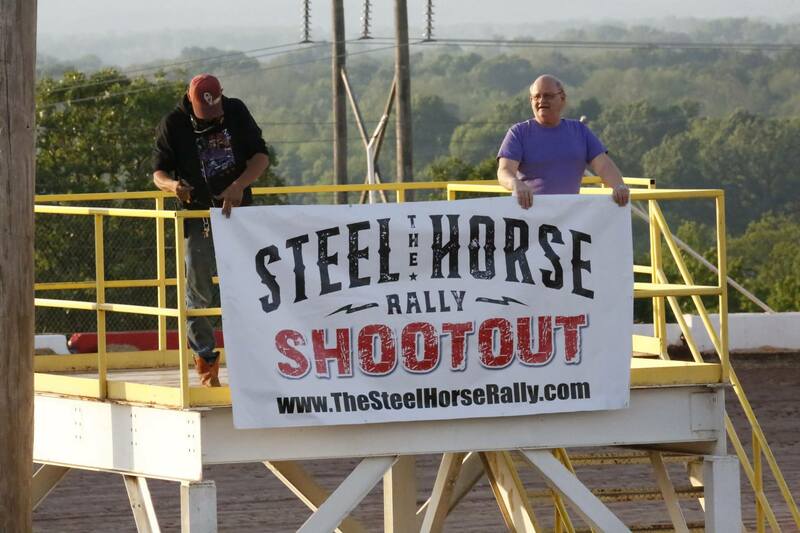 The 2018 Steel Horse Rally had an estimated local economic impact of more than $17.8 Million.